Sample over 200 wines from more than 40 wineries along with food prepared by acclaimed local chefs and caterers. 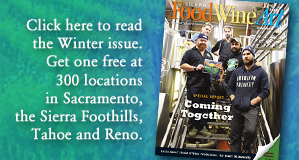 Zinfandel, Barbera, Tempranillo, Syrah and other varietals are served with food cooked over open flame, reflecting the heritage of these four iconic wine growing regions. Enjoy world-class wine, unique food offerings, live music, seminars, cooking demonstrations, an art walk and more. 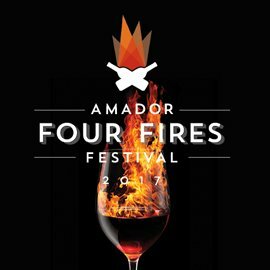 For tickets and information, visit AmadorFourFires.com.